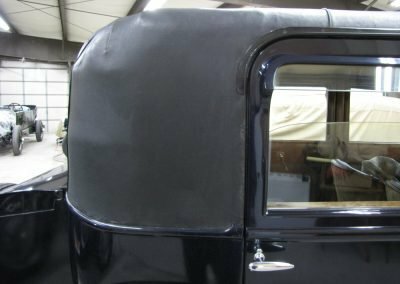 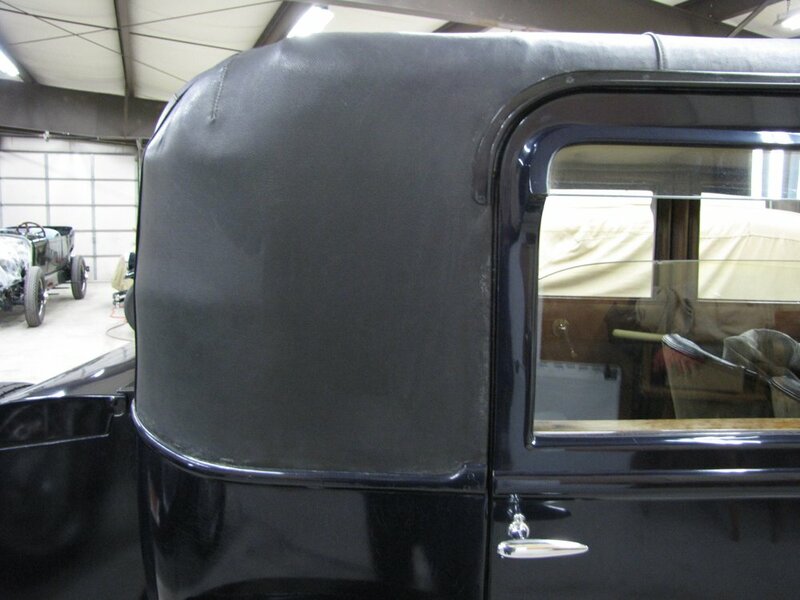 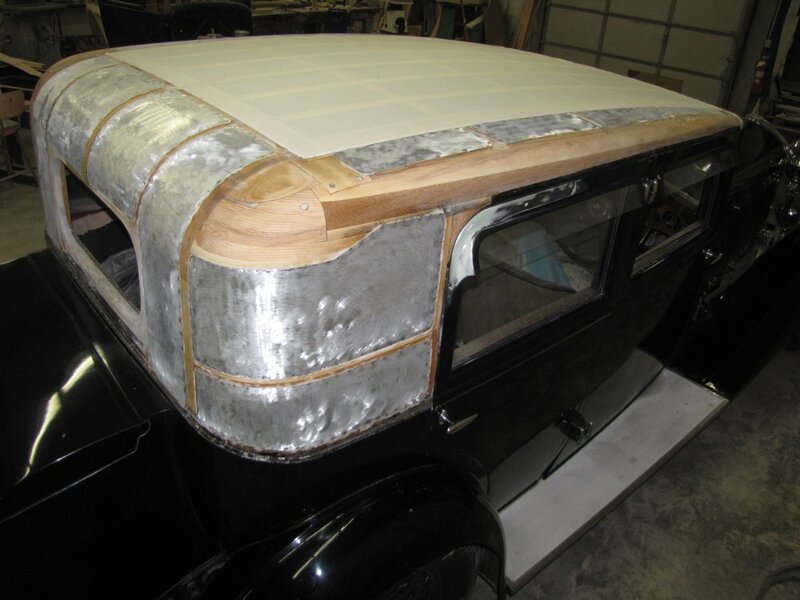 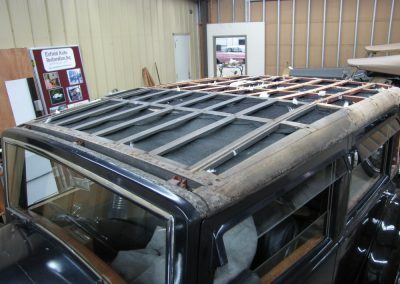 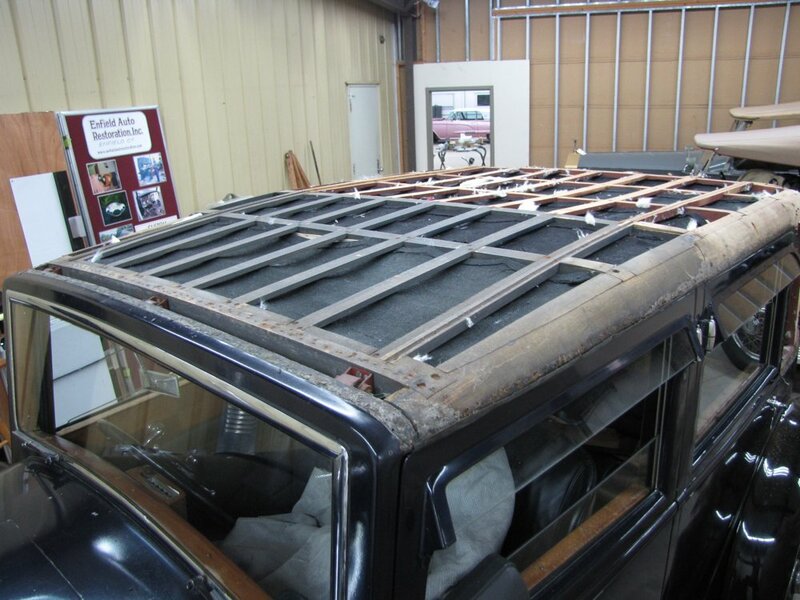 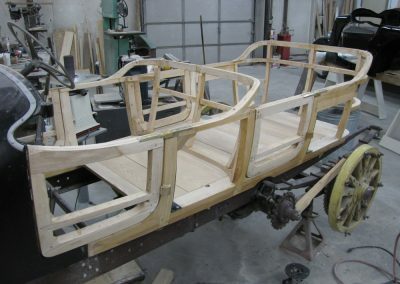 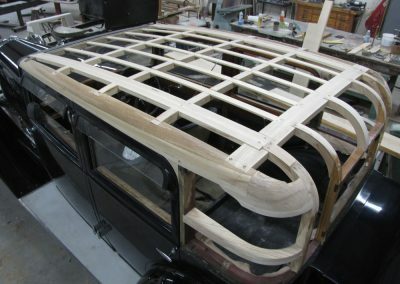 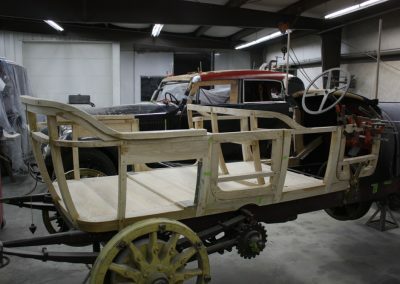 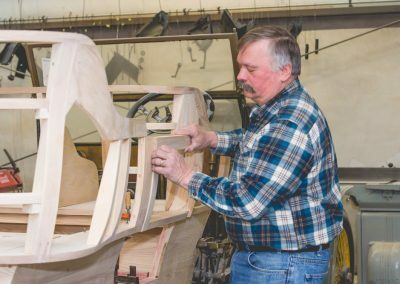 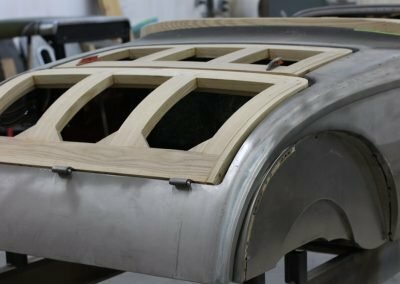 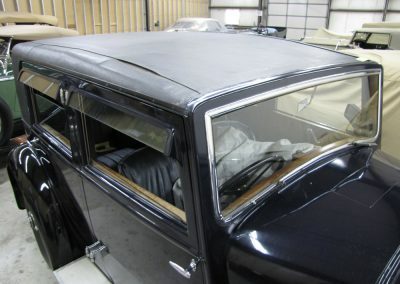 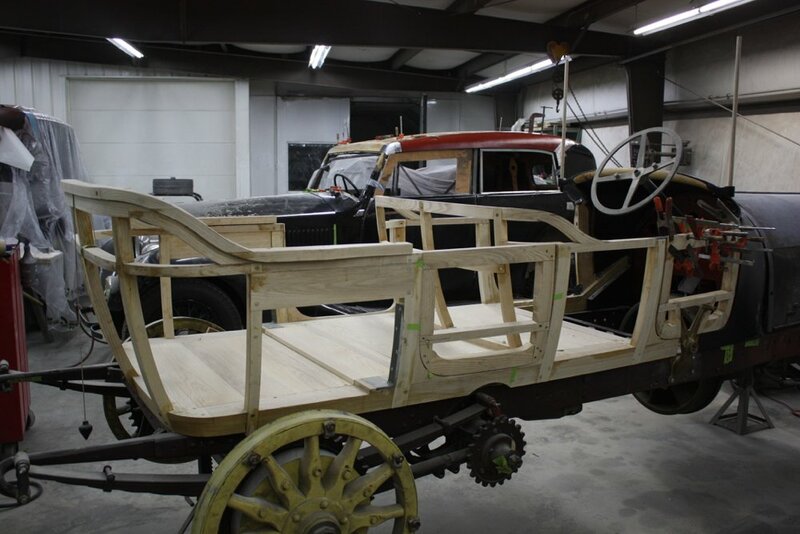 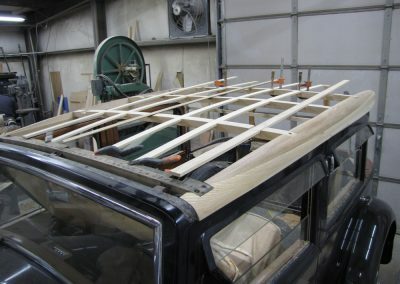 Many cars prior to 1950’s have wood framed bodies that need repair or replacing. 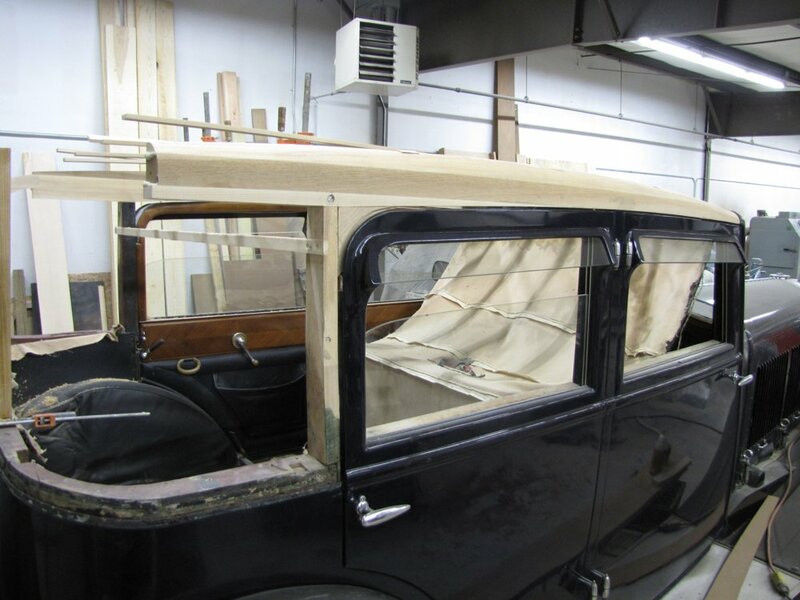 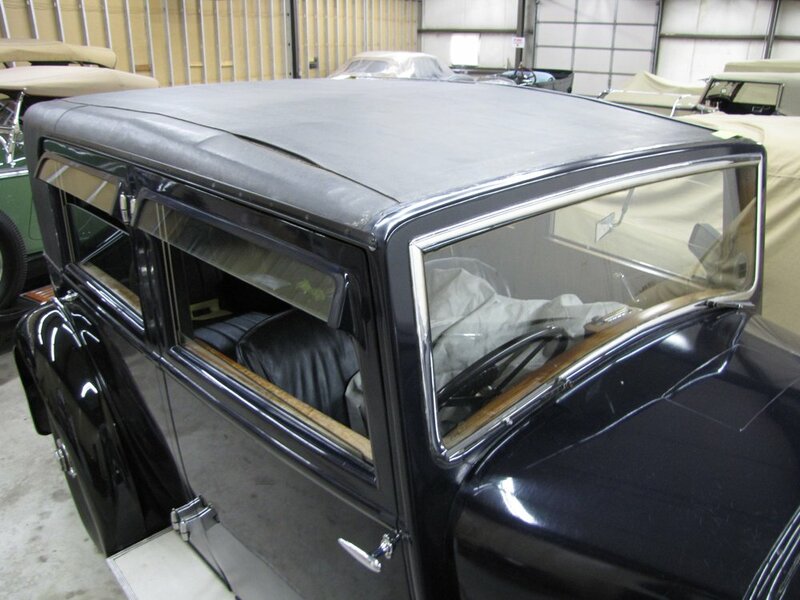 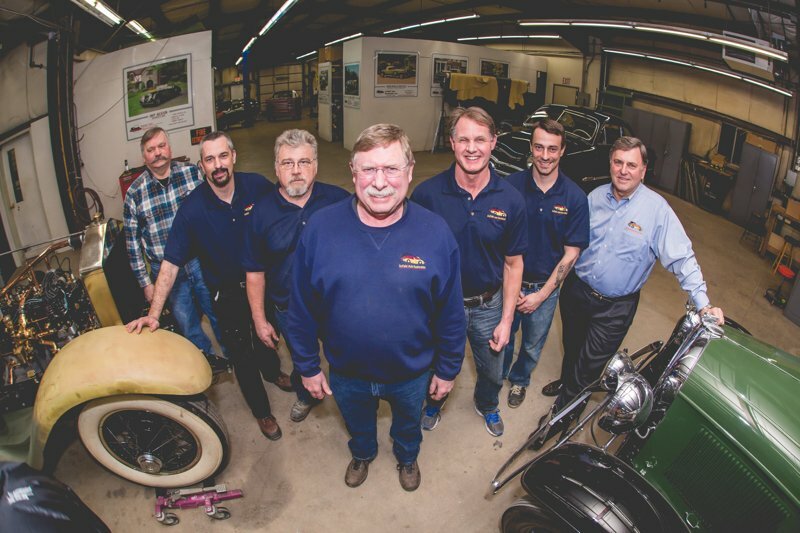 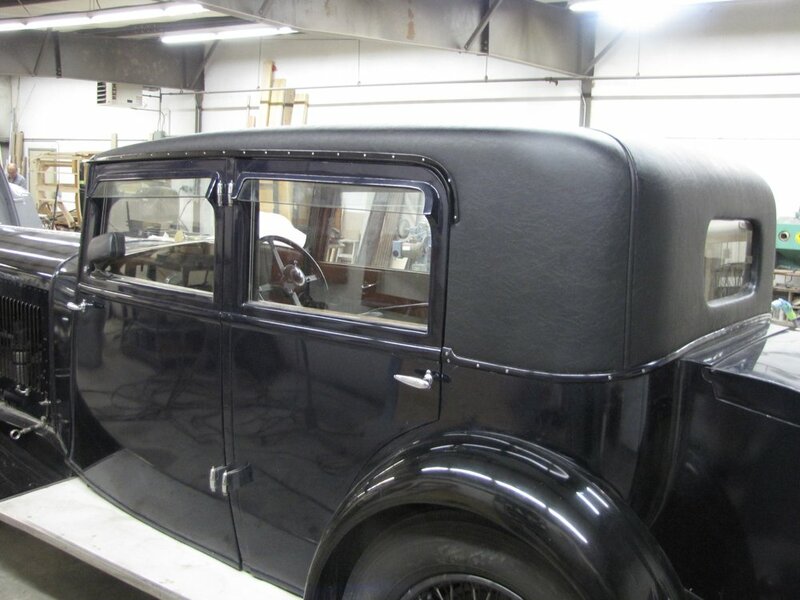 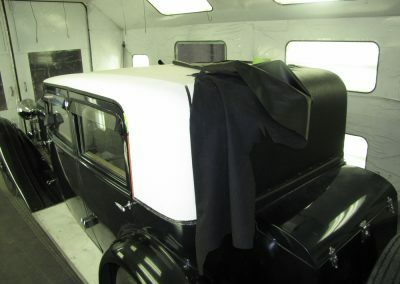 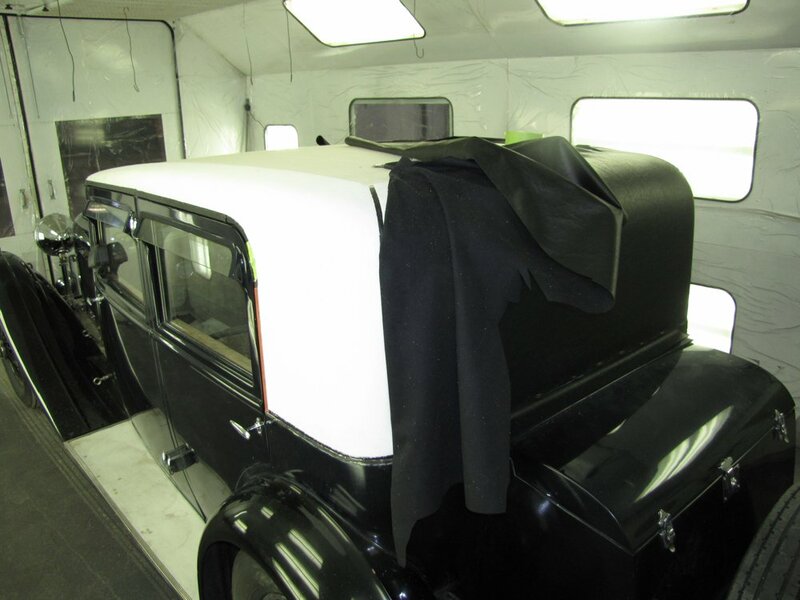 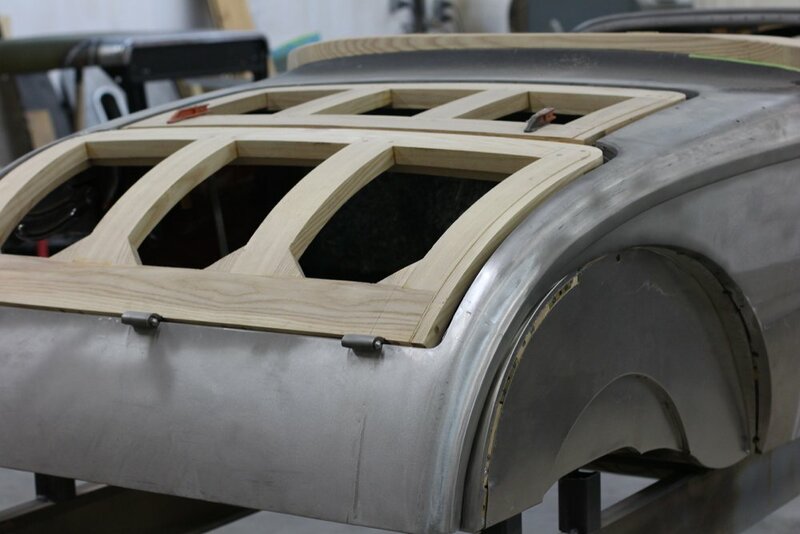 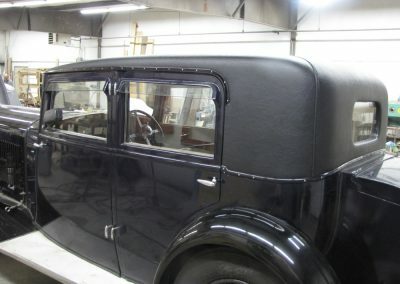 Enfield Auto Restoration has the equipment and staff to fabricate these parts according to their original design. Interior trim wood is often veneered with decorative and exotic woods. 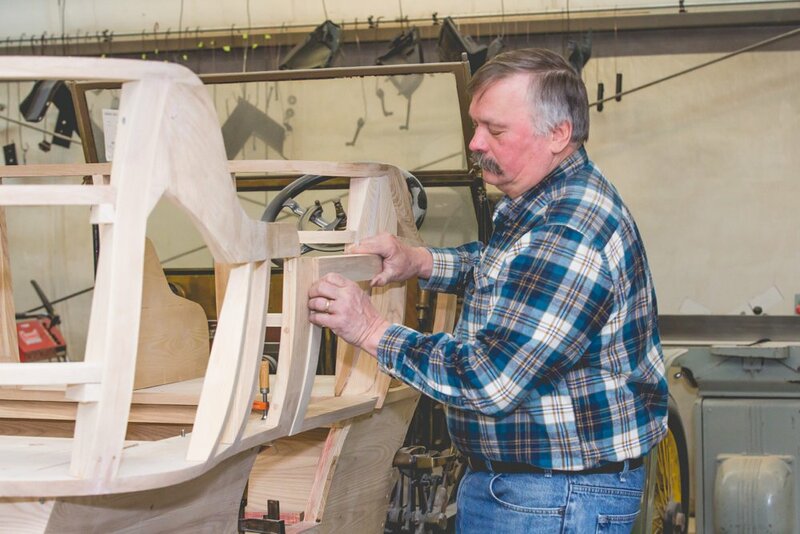 These specialty items can also be refinished, repaired, or re-veneered. 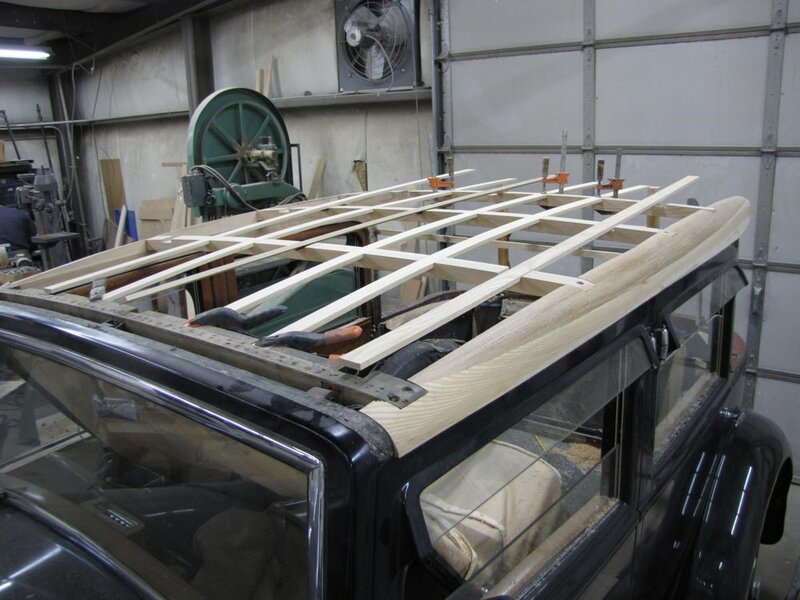 Depending on the issue, a full replacement of all the structural wood sections isn’t always required. 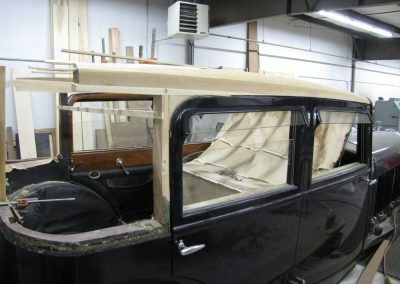 Partial replacements are often feasible and are a technique we are well-versed in with older vehicles.